A project long in the making finally comes together. 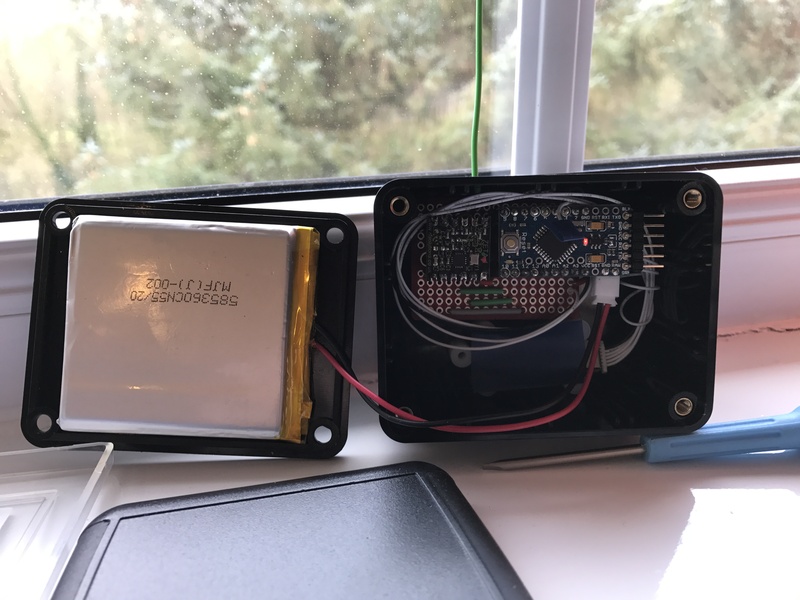 See how one dev has put together a radio tracker transmitter, including tips on power management. 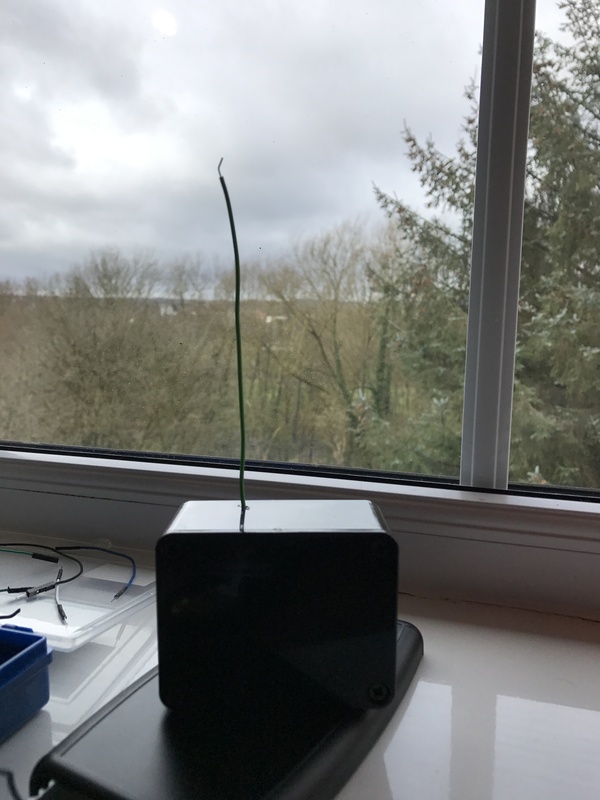 To be fair, I’ve not tuned the radio settings or used my decent antenna assembly. Not even sure what power level the radio chip is set to. I’m using a piece of shielded wire from my electronics kit — how good was it really gonna be? Decoding the signal is good though. At the moment, I’m sending over the lon and lat as a signed long (strangely how the MicroNMEA library works). (Exact co-ordinates redacted for privacy reasons). Using the NMEA, SoftwareSerial, and ZetaRF libraries meant I had a low memory warning when uploading my code. This warned about stability issues. Oh my word, was that warning not kidding! It kept calling functions instead of outputting variable values. All sorts of nastiness. That saved me a couple of hundred bytes instantly. 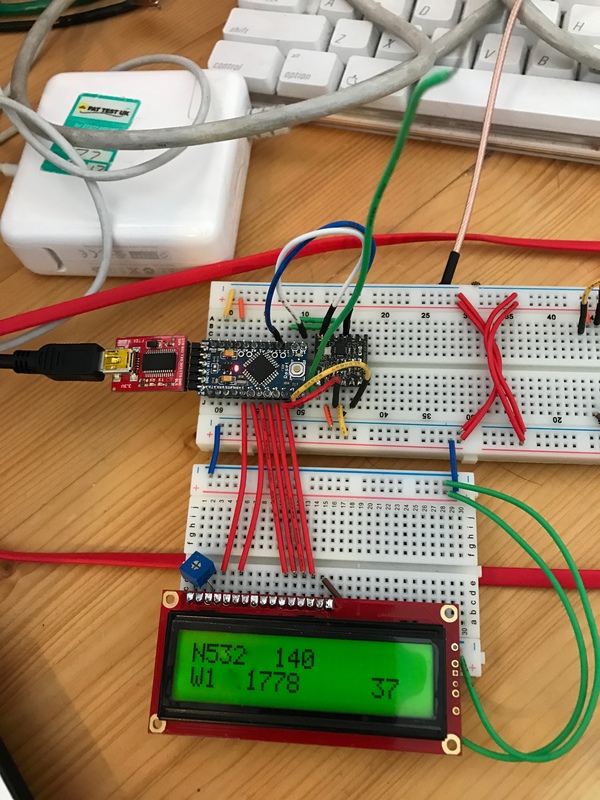 This is a built-in macro to the Arduino libraries, a genius added a few years ago. Note the lack of = and ; on the #define – It’s a C thang. Preprocessor directives effectively do a String replacement rather than variable declaration, so it replaces this hard coded value in your code. Not an issue at all for integer types. All these changes got me from 71% memory usage down to 51%. Phew. Then everything started working again! In order to conduct a very basic field range test, I’m going to get the LCD to show the most southerly latitude and most westerly longitude reading rather than the last full reading. This way, I can walk around with the transmitter and leave the breadboarded LCD unit in the car (and hope no-one calls the bomb squad! Wires poking out and things…). 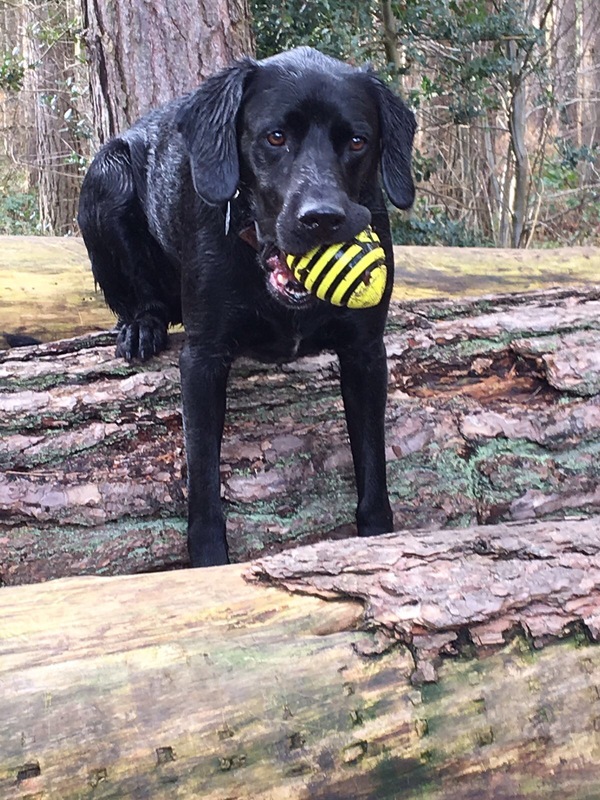 I have code and hardware for a MicroSD card logger creating a GPX file on the fly, but that would add time and complexity, so I’ll settle for the basic test whilst dog walking first. After this, I’ll tweak the radio settings to within an inch of their life (whilst staying legal in the UK with power ratings), and then re-test. Published at DZone with permission of Adam Fowler , DZone MVB. See the original article here.